After convincing United to make him their highest-paid player with a return of almost one goal every two games for Arsenal, Sanchez has found the net just four times in 25 appearances since his January move. The Chile international has been heavily criticised for his start to the current season, having netted just once since August. United legend Paul Scholes has offered an interesting theory on his former club's decision to flex their financial muscles by offering Sanchez a contract worth a reported £391,000 a week, with an additional £75,000 for every game he plays as well as an annual £1.1 million signing-on fee. 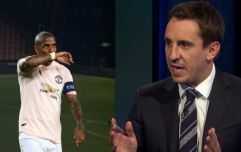 "I know he has qualities and has been a good player but I never saw him as a United player," Scholes said in an interview with ESPN. "I saw him as a bit selfish, someone who played for himself sometimes. I didn't think he was a player that we needed, especially for that type of money. How would we be able to get rid of him now when he earns those wages? "The signing felt like it happened just to stop Man City signing him. "It feels like every player who comes into the team struggles. I feel like we could sign Lionel Messi at the moment and he'd struggle in this team." 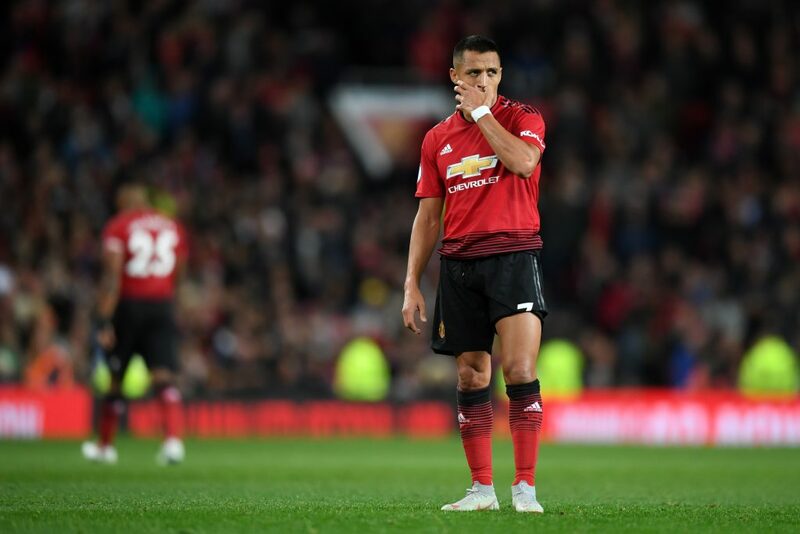 Ex-Arsenal forward Ian Wright has recently claimed that United may be persuaded to cut their losses and offload Sanchez in January unless his form improves.